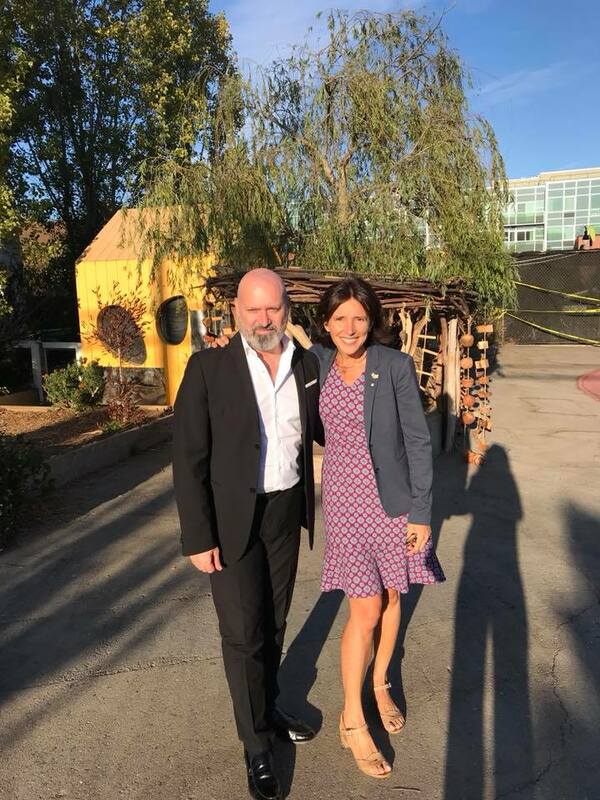 On Thursday, September 13th we had the honor of receiving a visit from Stefano Bonaccini, President of Regione Emilia Romagna (the region of Reggio Emilia). Head of School Valentina, Preschool Director Federica and a group of teachers welcomed him at the Dogpatch Campus. After touring the classrooms and common spaces, the teachers and staff had the opportunity to present the magic of the learning experience at La Scuola!